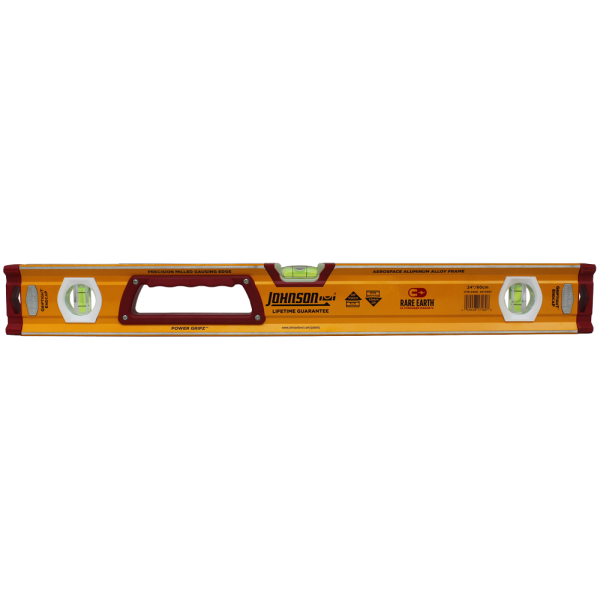 levels | Product tags | Waltco Tools & Equipment, Inc.
Level appliances and other large items quickly and easily with this cross check level. 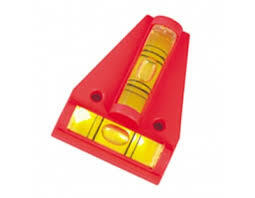 It provides simultaneous dual-direction leveling and features a high-impact body and durable, impact-resistant vials. Its mounting holes make it easy to attach to your work surface for an accurate reading every time. 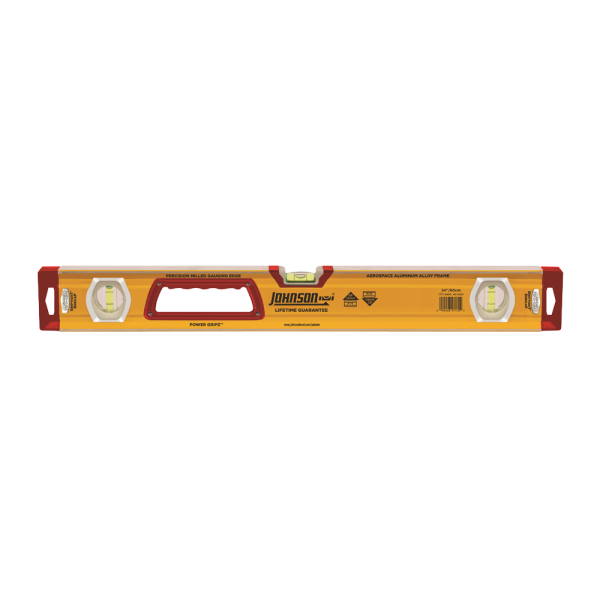 Durable, accurate and ergonomic - this box level is a jobsite essential. Its reinforced aerospace aluminum alloy frame provides the durability needed on even the roughest jobsite, while the magnified domed vials provide 320⁰ visibility and feature Johnson's patented Glo-View® technology, so they glow in the dark to maximize vial readability. 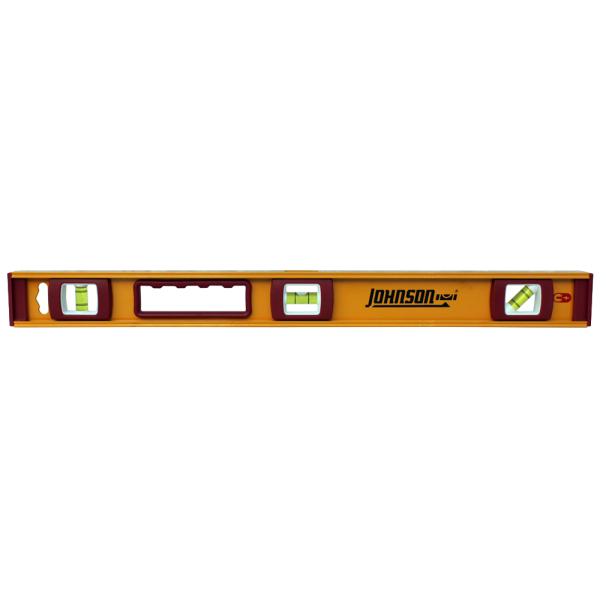 Durable, accurate and ergonomic - this box level is a jobsite essential. 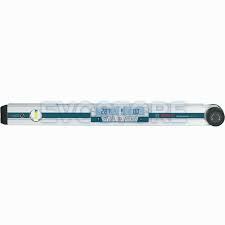 Its reinforced aerospace aluminum alloy frame provides the durability needed on even the roughest jobsite, while the magnified domed vials provide 320⁰ visibility and feature Johnson's patented Glo-View® technology, so they glow in the dark to maximize vial readability. This box level features strong rare earth magnets that hold the level securely in place on ferrous surfaces.